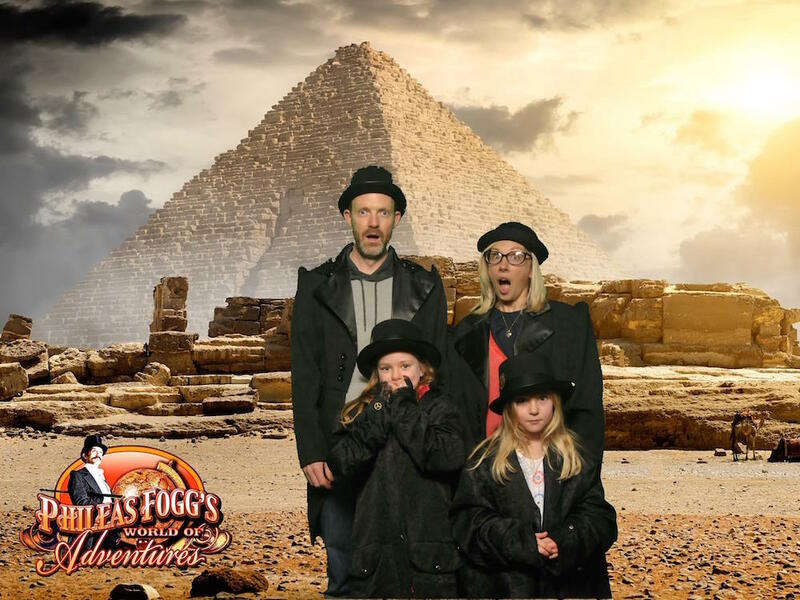 Tried the immersive Phileas Fogg’s World of Adventures in Brighton yet? 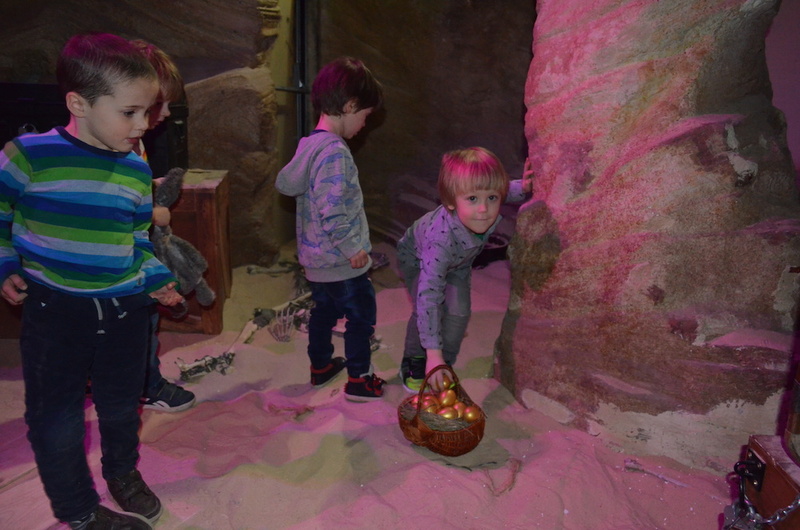 Now’s a great time to book for the Family Experience – there’s a golden egg trail with a chocolate prize added for the Easter holidays and kids go half price Sat 6 – Mon 22 April. 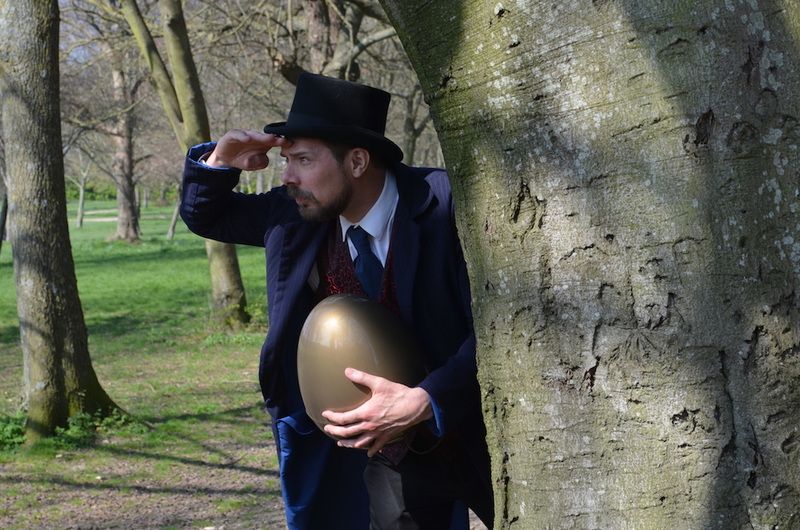 Also look out for Phileas Fogg with a giant golden egg around Brighton from Wed and Sun this week (3 – 7 April) for a chance to win family tickets (see end). What was the best bit and why? Girls: We really loved hunting for clues and being able to rummage around and touch everything and explore all of the different places, there was loads of cool stuff everywhere. Naomi: I really loved that you were brought straight in to a journey – stepping aboard a train was something none of us expected! It was a really good start to the experience and a perfect time to introduce ourselves to the people on our team that we would be playing with. How were you at the puzzles/hunts? Girls: We loved finding things and working out how to play the games. We didn’t manage to solve all of them, but we did get a few bonuses. Naomi: We were a group of 12 roughly 50/50 kids to adults. 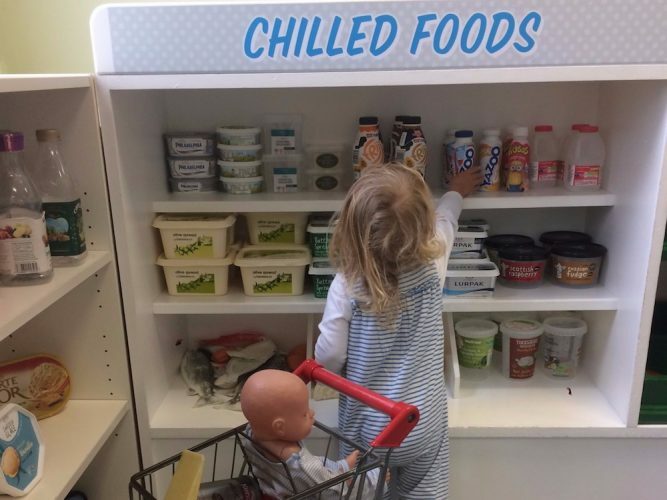 There was a really good mix of games, some were more physical than others and definitely something that everyone could get involved in, and in most rooms an activity that was perfect for the younger children. Girls: We wanted a go at the challenge in the bar but all the dads did that one, we weren’t quite tall enough. Naomi: It can be tricky working with people that you don’t really know especially when you are under time pressure (much easier to shout instructions at your friends and family when the clock is ticking) but Fogg helped us pull together and we got really involved and there was a challenge for everyone to complete. The ancient Egypt was definitely one of the hardest for us. Girls: We got a shock when a detective jumped out at us but after a while he made us giggle, especially when he shouted at us to stop laughing. Naomi: I got quite excited at one point I was convinced I had solved the puzzle. I set off with huge enthusiasm and ran straight into myself in a mirror maze… much amusement for everyone! Girls: It was quite dark and Mummy screamed at a snake! Naomi: The whole experience was quite dimly lit this made my youngest daughter a little on edge, but when we got into the games it wasn’t a problem. The atmospheric lighting definitely enhanced the journey especially turning the corner into a completely new place! Which was your favourite country and why? Girls: We loved the Antarctic! It was really fun and we played a game that we were really good at. And the Northern lights were amazing! Naomi: I loved the Amazon – loads of details and it took us a while to take in all of our surroundings before we could work out what our challenge was and how we were going to get the treasure, but a really fantastic set. How many of the countries have you been to in real life? Girls: We had been to India before, we loved all of the bright colours, and Italy, now we want to go to ancient Egypt! Naomi: I have been to quite a few of the countries on the adventure and was really impressed how they created such detailed environments. My mate and I also played one of the games that you have to play in the Venice set (no spoilers) when we were actually in Venice but it wasn’t quite so fun when we were actually there! Girls: Phileas Fogg – he was on our team! Girls: No, not at all – we thought we were going to be told a story of the adventures. It was so much better to be involved. Naomi: Actually no, it was far better that I had expected, the sets were really fantastic and each was totally different to the previous one, it kept on going and going, we totally lost track of time. We were playing for about an hour and a half. Collect the golden eggs over the Easter holidays to earn a chocolate prize. What did you do after you got out? Girls: We looked at the photos of us dressed up on our adventures, played some games in the bar and had a blue slushy. Naomi: We had a coffee and a beer and chatted with the people who we had been playing the games with. I think that if you were with a group of friends you would stick around for a while longer chatting over how you might have done things differently. 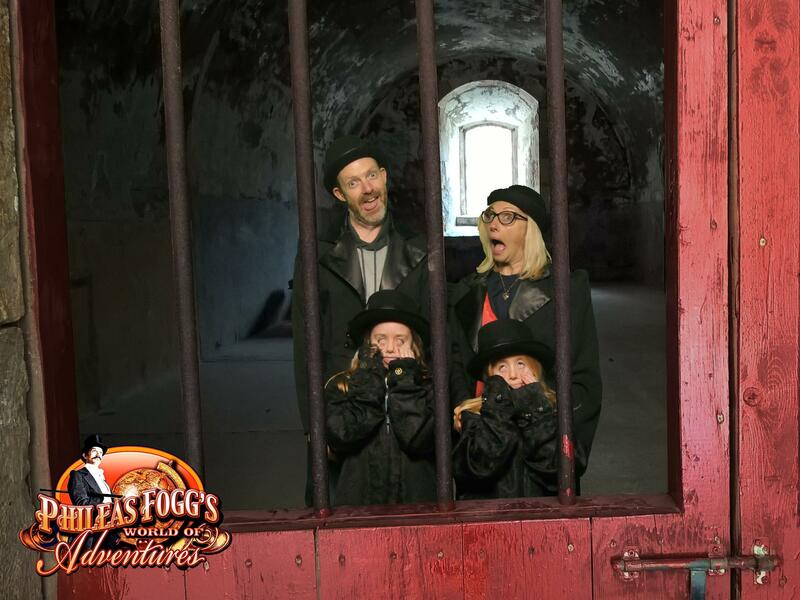 It’s a really good idea to leave your things in one of the lockers at the beginning as you are rooting around to find clues from the off, follow Fogg’s advice as there is one game with a ball pit that if you loose your keys or phone, you would be very unlikely to get them back! Having chatted to a friend who had recently visited with her colleagues, on a team building day, there are extra options that can be added. 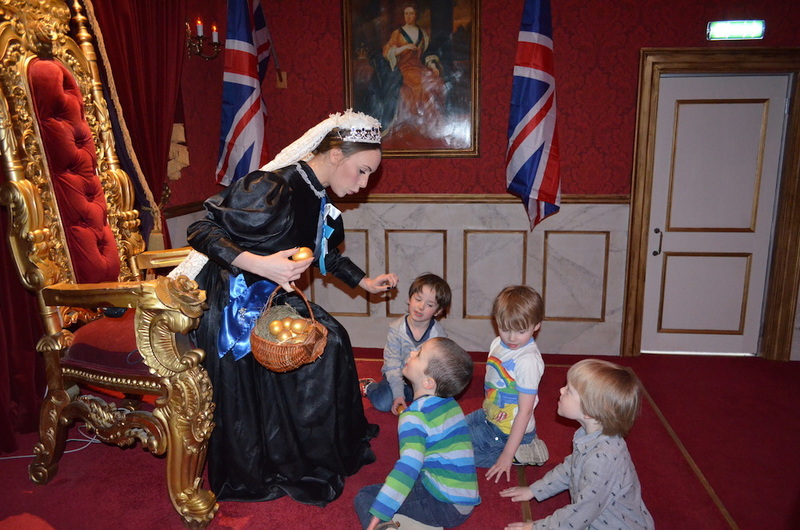 I love that the regular experience is tailored to the family groups as well as groups of adults. My friends were encouraged to hide in the back of the bar and were left covering for the barman to much hilarity. I hear they try to change at least one of the games every few weeks and they are planning a new adventure for adults – a Jack the Ripper terror walk! 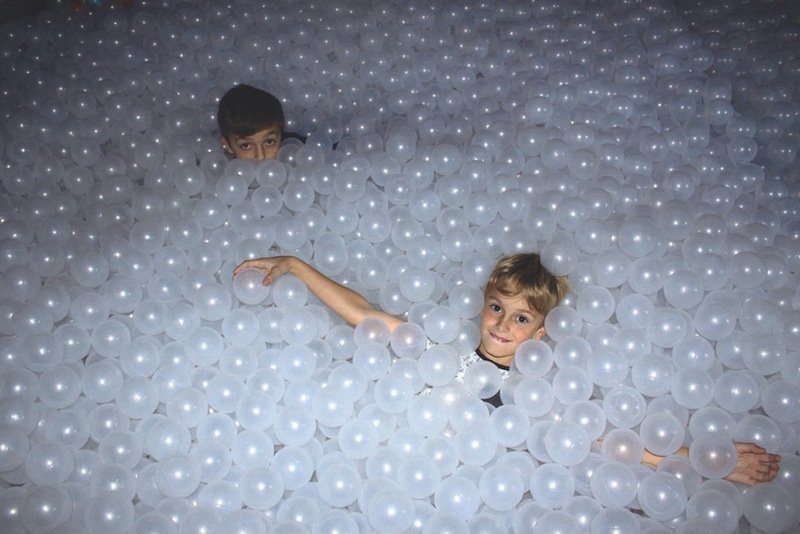 You can book kids’ parties, corporate team building or stag and hen dos using the private function rooms after. A school trip from Burgess Hill was on the way in after us! 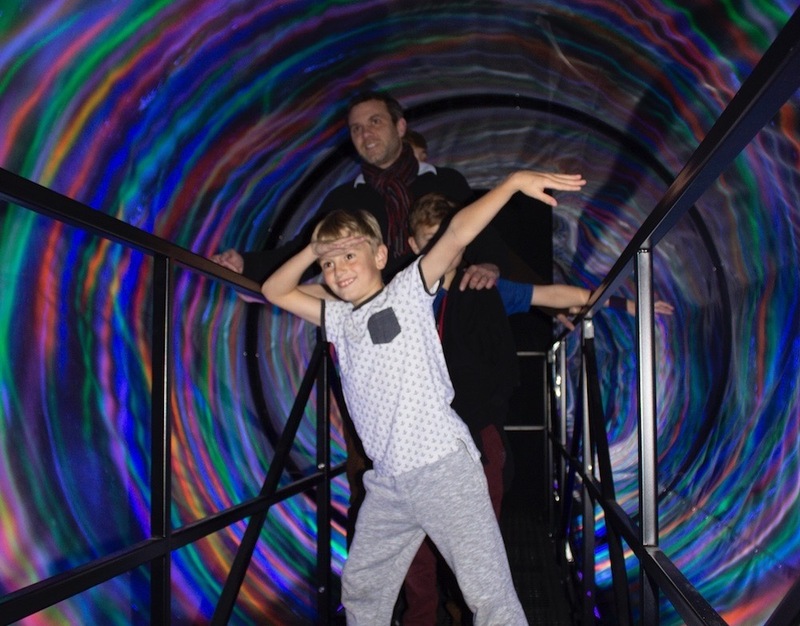 Valid Sat 6 – Mon 22 April inclusive, Quote Ref: EGGFOGG (up to three half price kids’ tickets with each adult paying full price). See website for full terms and conditions. 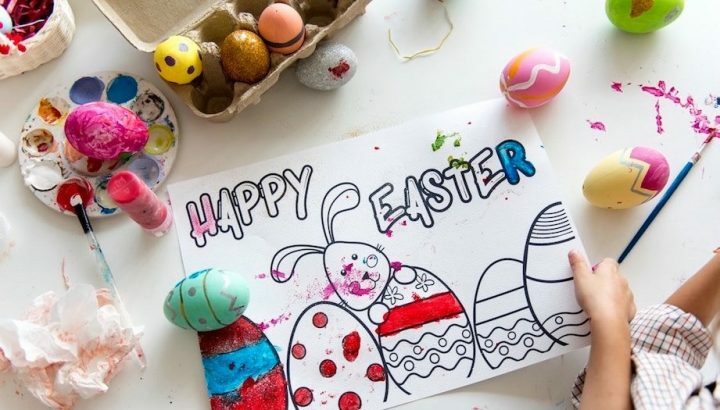 In addition to the regular challenges, over the Easter holidays there are a golden eggs to be collected along the route to earn a chocolate prize. 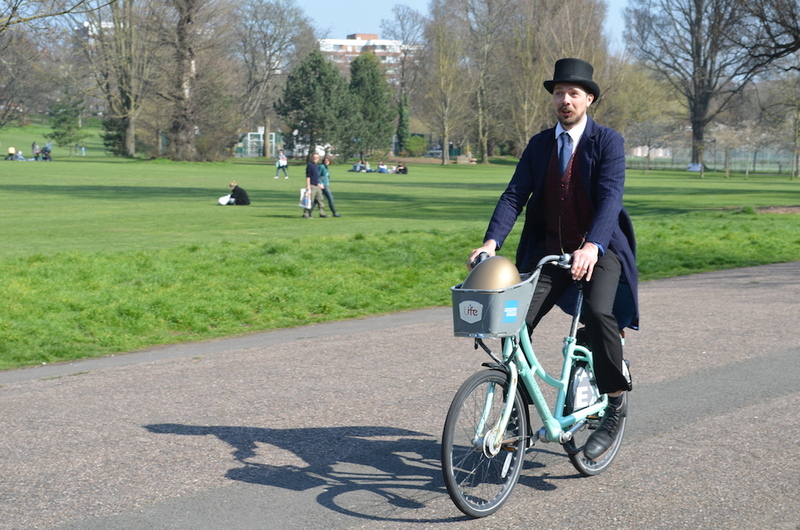 Find Fogg and his Golden Egg somewhere in Brighton to win a free Family Experience – with one given away every day for five days. Get a photo of yourself with him and post it to the @PhileasFoggWOA Facebook page and share using the hashtag #PhileaeggFogg. The favourite post each day, will win. 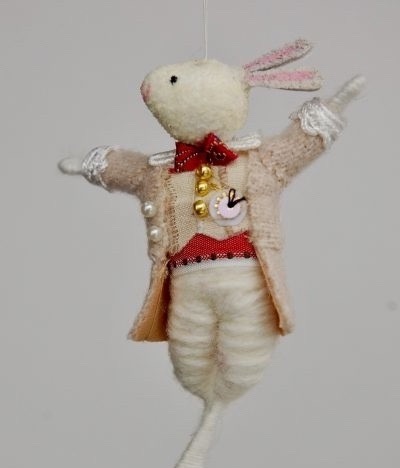 Look out for Fogg daily from Weds 3 to Sun 7 April to be in with a chance of winning! (see website for T&C).